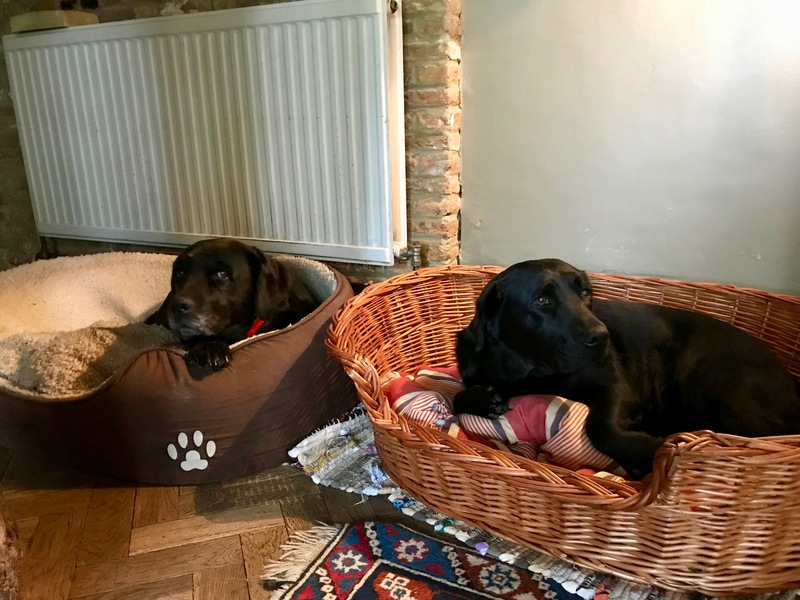 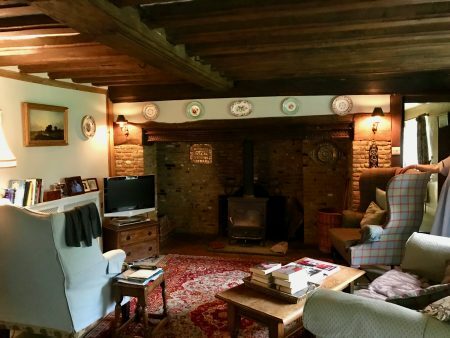 Spot House Farm is set in a quiet, unspoilt countryside location near Ashford in Kent. 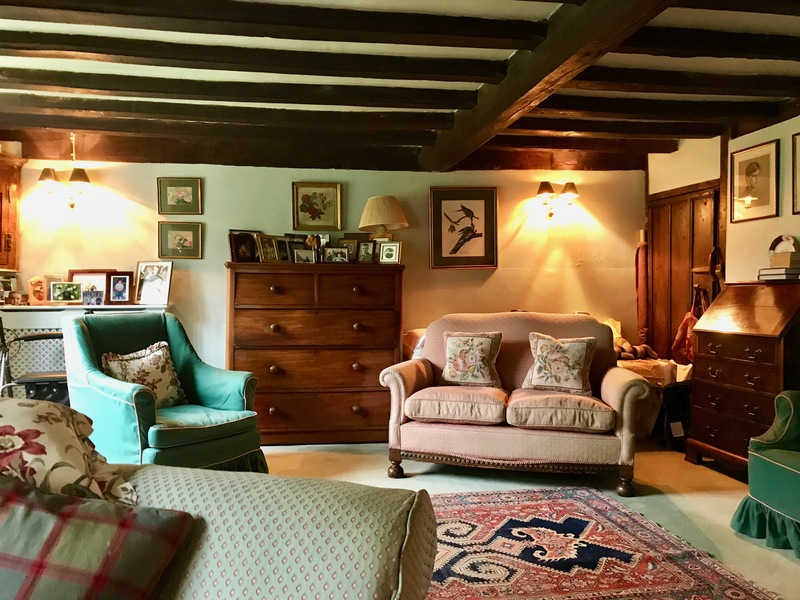 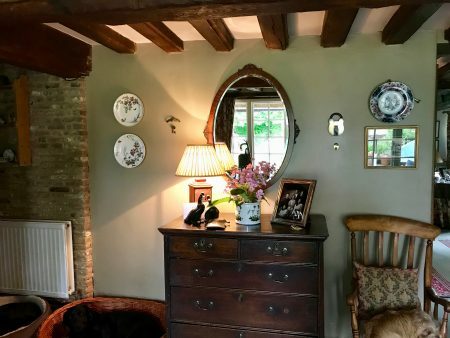 The period farmhouse is of its time, no modern spoiling, plenty of antiques, exposed timbers, nooks and crannies. 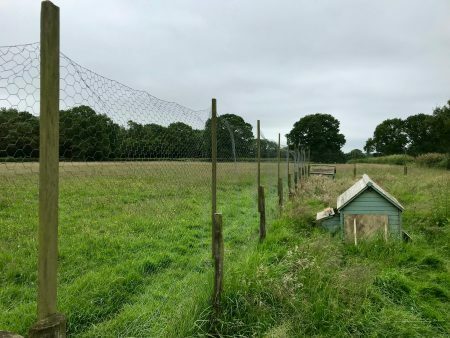 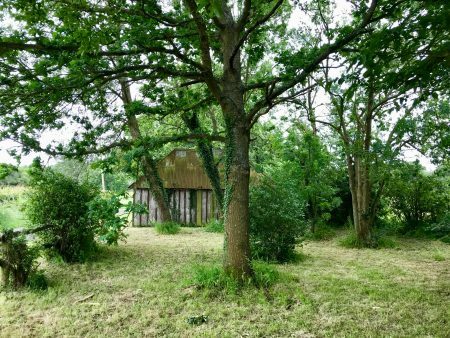 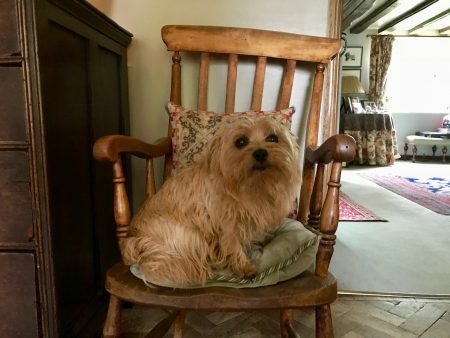 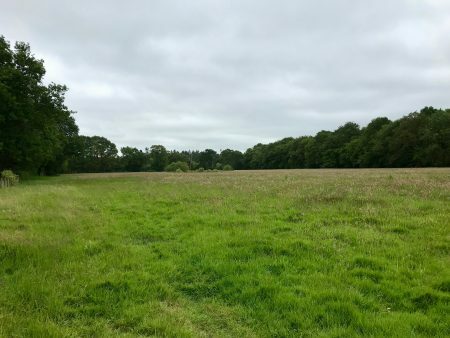 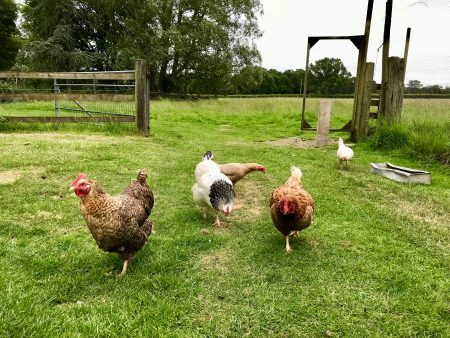 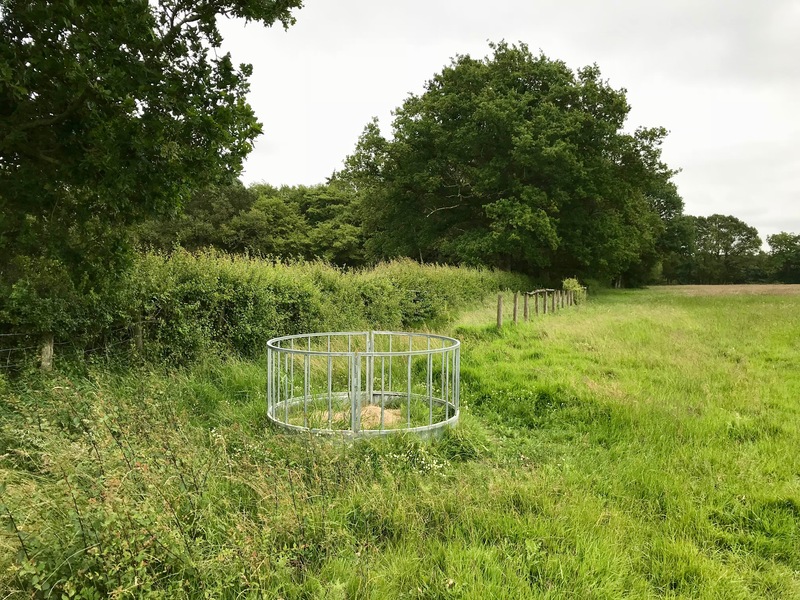 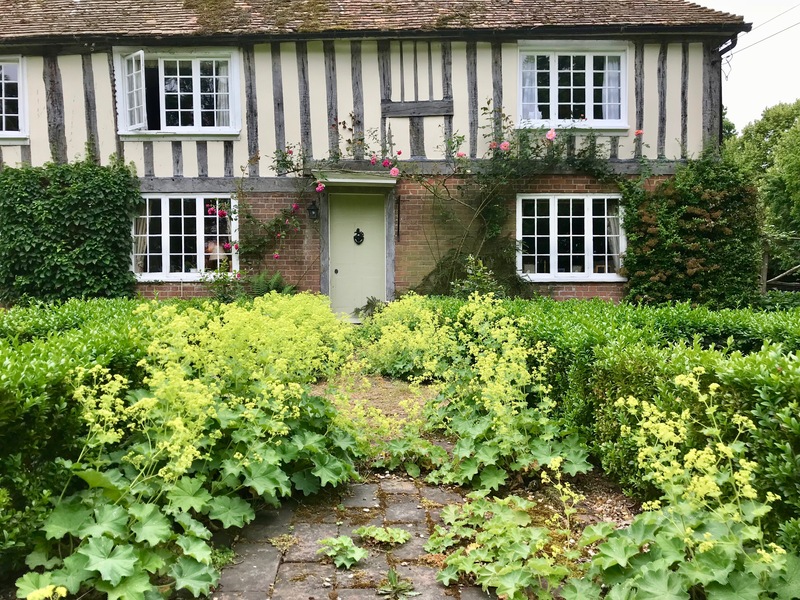 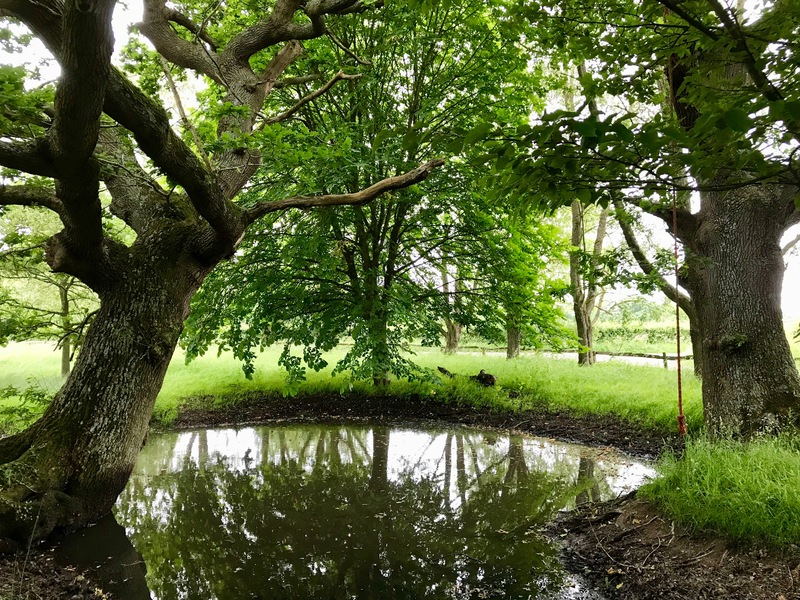 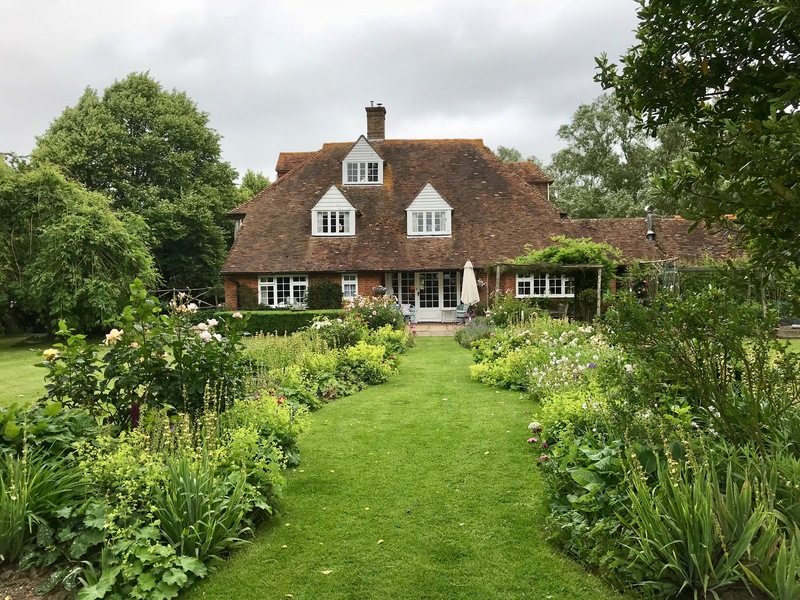 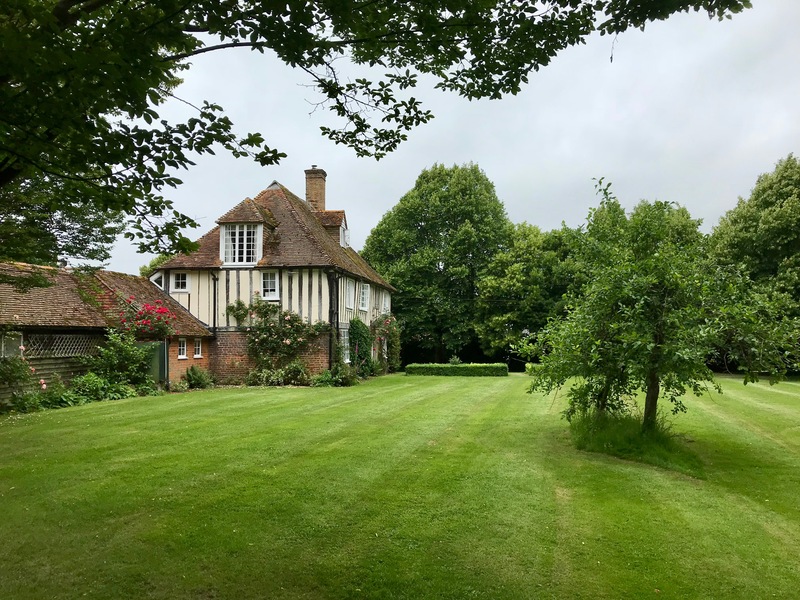 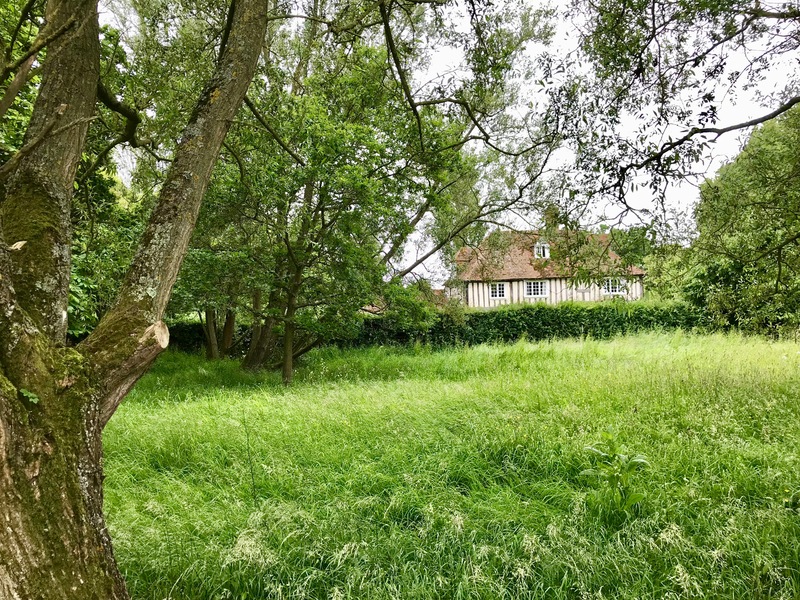 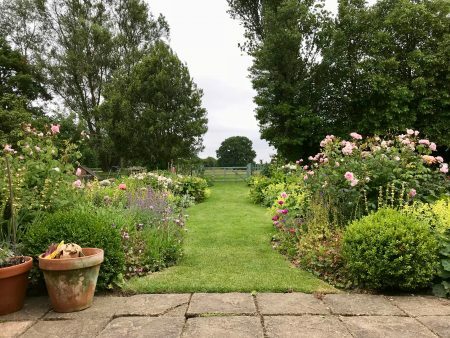 Surrounded by a very pretty cottage garden, then extending into a handful of meadows, surrounded with woodland, the house is also adjoining a redundant farmyard. 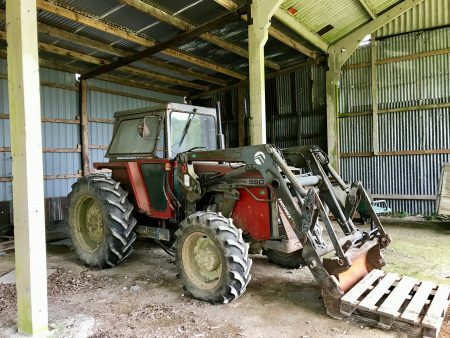 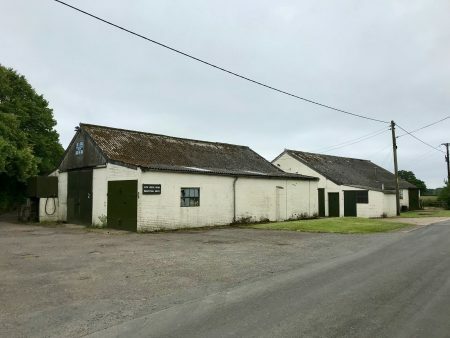 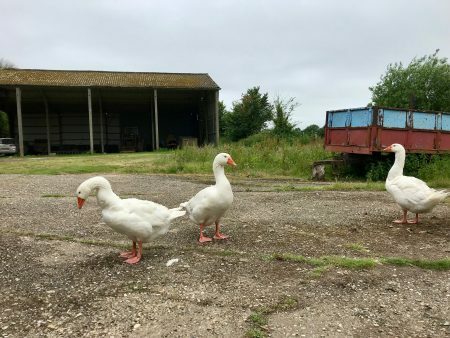 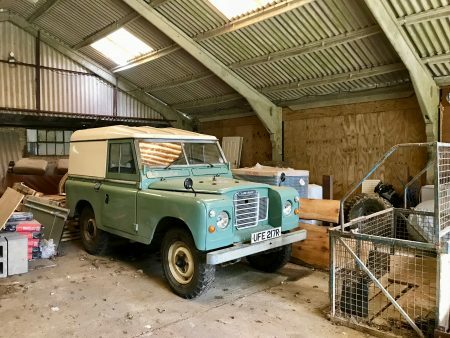 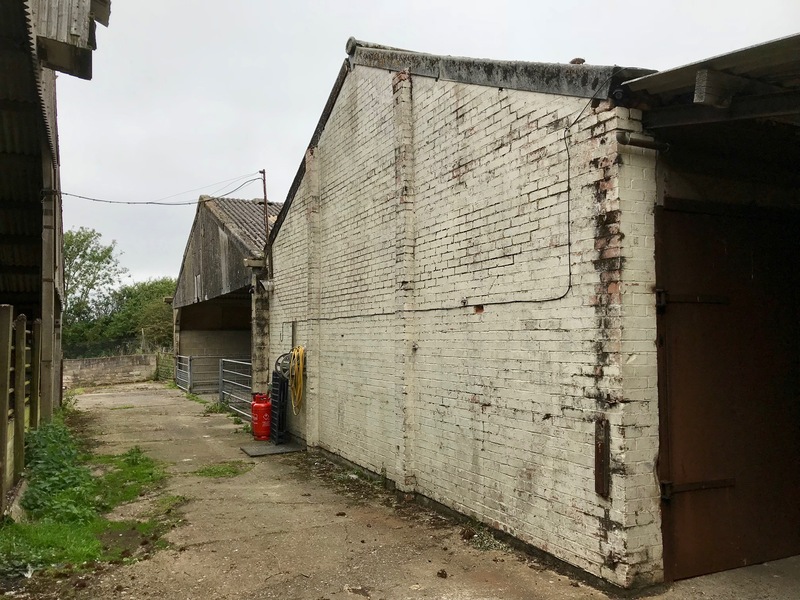 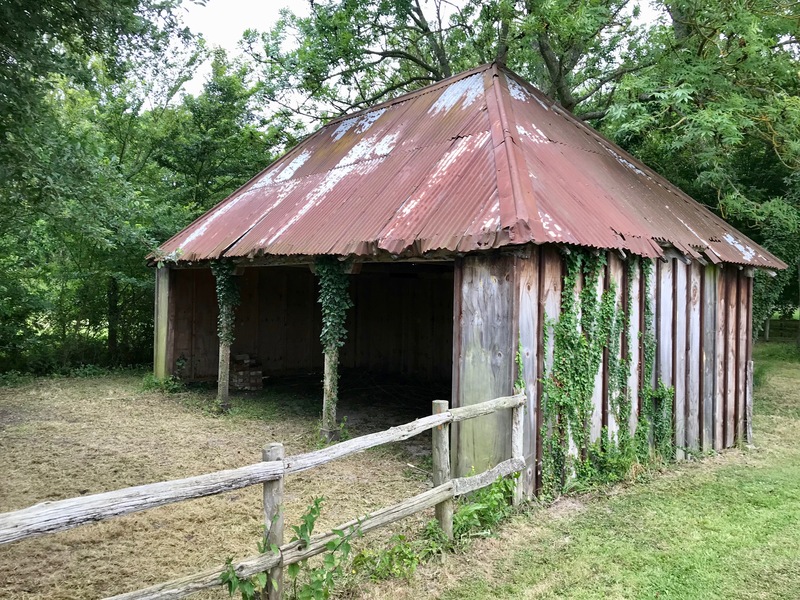 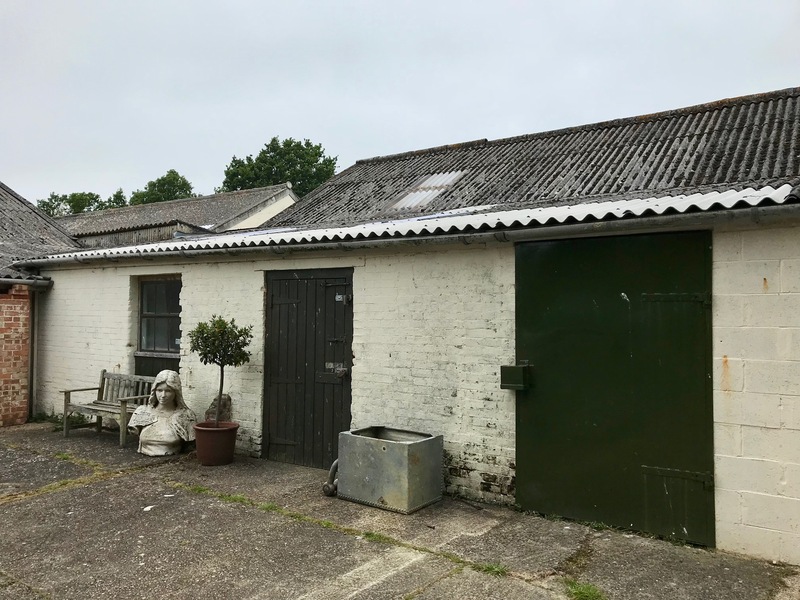 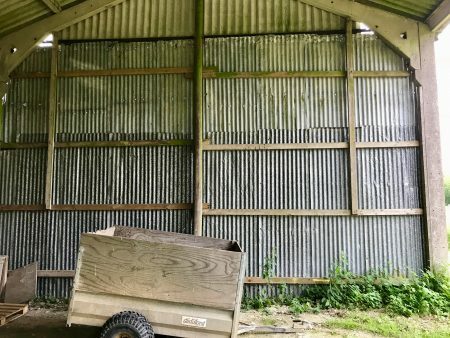 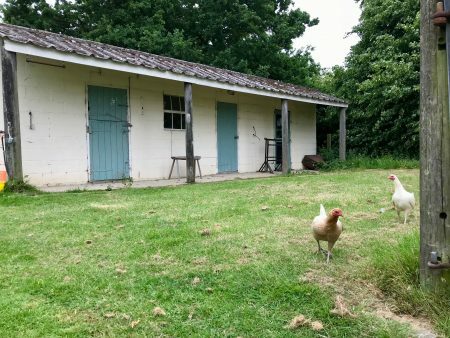 The farm buildings are occupied in parts by quirky vehicles (old buses, trailers, cars), geese and chickens, and offer a blank canvas of opportunity for staging a photo shoot or film project there. The farm house will serve as the crew base, with overflow opportunity into farmyard buildings. 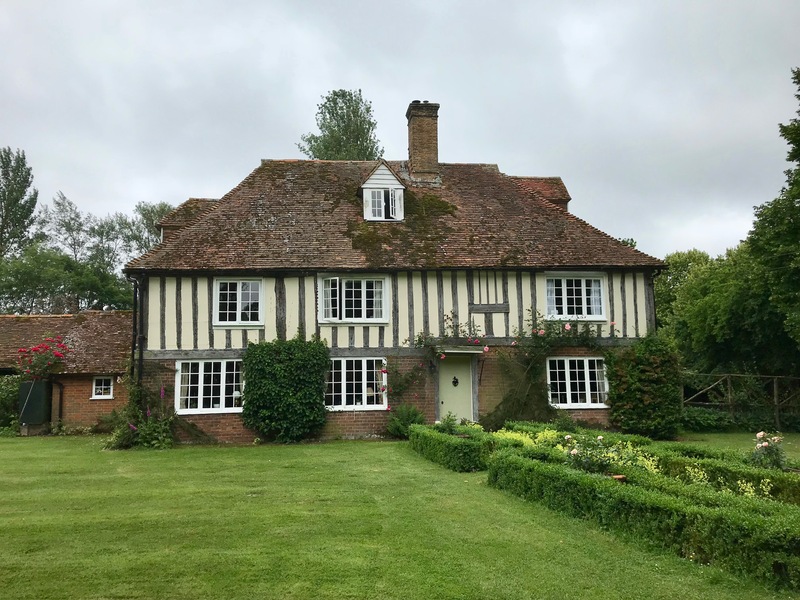 By train, take fast train from London St Pancras, and the farm is less than a 15 minute taxi ride from Ashford International station. 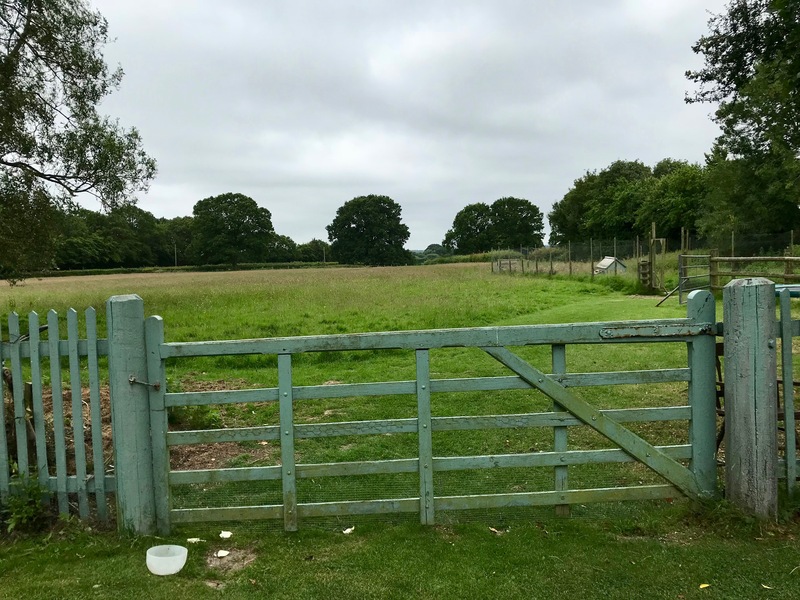 By car, head south on the M20 until Junction 10. It’s then just a 15 minute drive from the motorway.